The Supreme Court has held that cooperative banks registered under the Kerala Cooperative Societies Act will not fall within the definition of Public Authority as defined under Section 2(h) of the Right to Information (RTI) Act. Senior Counsel K Padmanabhan Nair, appearing for the societies, submitted that, “The societies are autonomous bodies and merely because the officers functioning under the Societies Act have got supervisory control over the societies will not make the societies public authorities within the meaning of Section 2(h) of the RTI Act.” He further stated that societies are not statutory bodies and are not performing any public functions and will not come within the expression “state” within the meaning under Article 12 of the Constitution of India. Advocate Ramesh Babu MR appearing on behalf of the Kerala State contended that ‘at any rate having regard to the definition of ‘information’ in Section 2(f) of the Act, the access to information in relation to Societies cannot be denied to a citizen’. 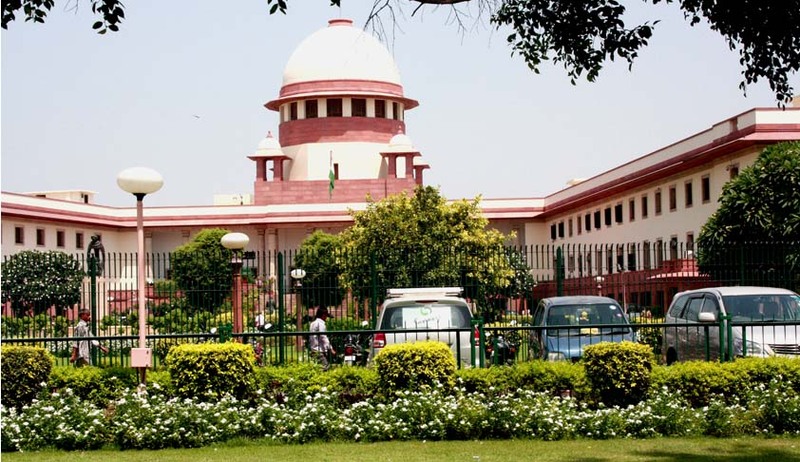 The Apex Court also opined that the RTI Act was enacted to provide for citizens, to secure access to information under the control of public authorities and to promote transparency and accountability in the working of every public authority, and the word ‘controlled’ used in Section 2(h)(d)(i) of the Act has to be understood in the context in which it has been used vis-a-vis a body owned or substantially financed by the appropriate government, that is the control of the body is of such a degree which amounts to substantial control over the management and affairs of the body. The Bench also held that an information which has been sought for relates to personal information, the disclosure of which has no relationship to any public activity or interest or which would cause unwarranted invasion of the privacy of the individual. The Registrar of Cooperative Societies, even if he has got that information, is not bound to furnish the same to an applicant, unless he is satisfied that the larger public interest justifies the disclosure of such information, that too, for reasons to be recorded in writing.